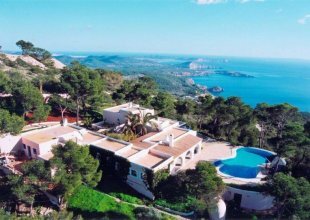 Villa Sa Claro 2 is located close to the village of San Josep on the south-west part of Ibiza. 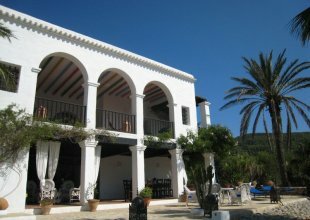 The villa comprises of three separate buildings which can be rented separately or as a whole sleeping up to 24 people. Sa Claro 2 offers 2 buildings accommodation up to 16 guests.